Full car STAR-CCM+ thermal simulation visualized using FieldView. 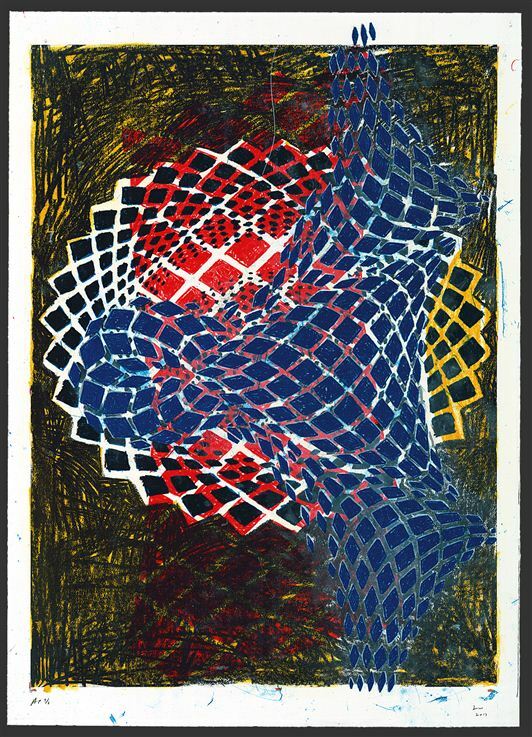 Image from Intelligent Light. 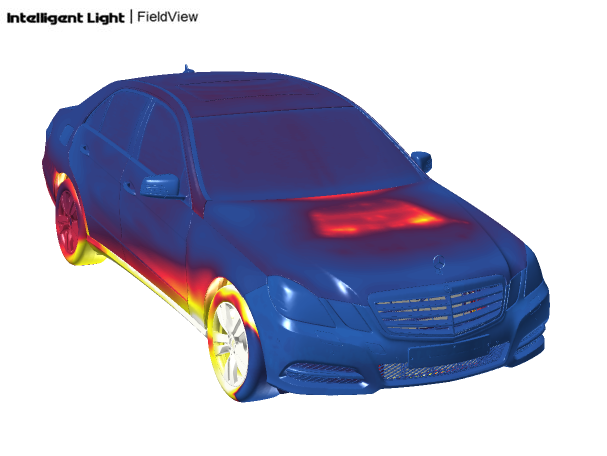 Intelligent Light will be presenting their work on transient visualization and postprocessing of a full car thermal simulation at the Star Global Conference. This video shows what happens when a land mine explodes beneath a tank. The simulation was done with Dytran, the visualization with EnSight. CFD can enhance your olfactory comforts. I recently became aware of the site hgpu.org for High Performance Computing on Graphics Processing Units. They list nearly 300 articles on fluid dynamics. The Zipp SL-70 Aero handlebar was designed with CFD. There will be a webinar on Formula 1 and CFD. The title of this article from Fast Company is What Happens When An Ex-NASA Engineer Drops Paint Into Fish Tanks my first reaction was “The fish die.” Which would be bad when I think about my Betta named Hank swimming away here in my office. 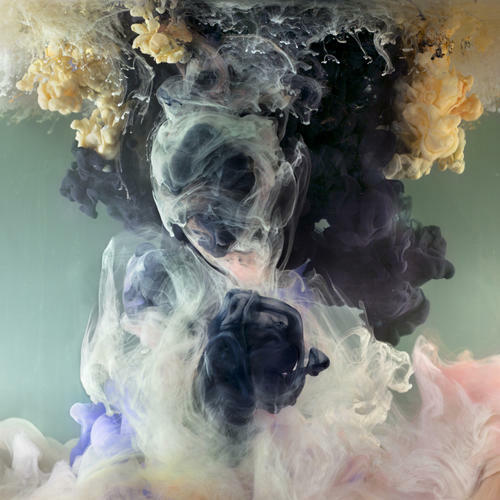 Kim Keever’s photographs (shown upside down) are from the series titled Across the Volumes. Artist Kim Keever photographs industrial paint dropped into a 200 gallon fish tank. We often complain about our CAD colleagues, or more precisely we complain about the usefulness of the models we get from them for CFD. GrabCAD has prepared a report that gives us non-CAD people a little insight into the challenges CAD people face. For example, their #1 time waster is helping non-CAD users take screen shots. Cyon Research is surveying the CAD world again. If you spend 40 minutes answering their questions you’ll get a free copy of the final report ($1,995 value). Are you at the mercy of the mesh? This is the hypothetical question explored by Convergent Science in Desktop Engineering. Speaking of Convergent Science, their use of the DDT debugger is profiled by Allinea. It’s time to stop being afraid of simulation. Registration is now open for the 2014 ANSYS Convergence Conferences. From the Visualizing Data blog comes the best of the visualization web for January 2014. CFturbo 9.2.2 is now available with a variety of enhancements for impeller and volute design. cimsoft released Trellis 15.0 including a wide range of new features from geometry to meshing to user interface and more. Elysium released CADdoctor EX6 for CAD translation. Autodesk MeshMixer 2.1 is now available. Scan&Solve 2014 will begin beta availability in April. Symscape blogged about simulation steering, the ability to adjust the solution while it’s still being computed. Someone’s hiring mesh generation software developers. HE Space in the UK wants to hire a CFD aerodynamicist. CD-adapco seeks a senior solution adaptive meshing developer for Austin, Texas. The University of Southampton has an opening for a Research Fellow: CFD for Future High-Performance Computer Architectures. This entry was posted in Applications, Events, News, Software and tagged Autodesk, CADdoctor, CD-adapco, CFTurbo, Convergent Science, csimsoft, Elysium, EnSight, jobs, MeshMixer, Symscape, Trellis, visualization. Bookmark the permalink.